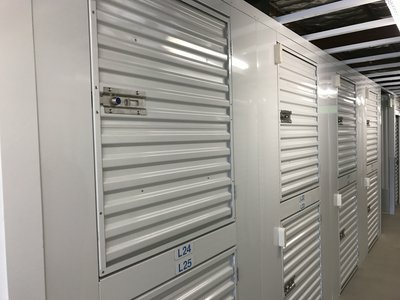 QuikStor Self Storage is a premier storage facility located in Van Nuys, San Fernando Valley. Choose large or small units from over 120 spaces that are equipped with individual alarms! Providing affordable options and customer satisfaction is our priority. 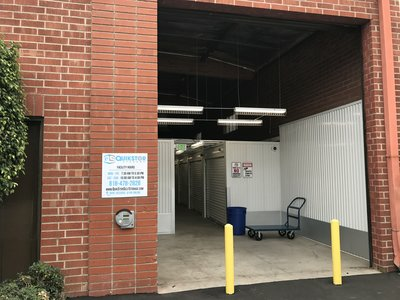 Store your items at a SAFE & SECURE public storage place that is central to Lake Balboa, Reseda, North Hollywood & Sherman Oaks, California!